Buying a used motorcycle or a used atv is similar to buying a used car, there are a few things that you want to check to make sure that you are getting the best deal possible. Checking the motorcycle history is an important part of the process. This is why doing a motorcycle vin check before you purchase a bike from an individual is so very important. Probably one of the most important things to check is that the bike is not a victim of theft. Think about it, 2 guys can pull up to a bike and throw it in the back of a pickup truck and be gone with it in seconds. People aren’t always honest, especially with problems and also liens on the bike or atv and having a motorcycle vin check will help protect yourself. A motorcycle vehicle identification number is also like cars and trucks in the fact that it is unique to that bike and is stamped on the bike at the factory. The vin is usually stamped on the front of the frame, usually around the neck or somewhere that is easy to see for identification purposes, and also sometimes somewhere on the engine. If you can not find a vin number on the frame at all, we would suggest that you totally stay away from that particular bike. The bike could be salvaged or may have been totaled at one point. By doing a motorcycle vin check you can find out who has owned the bike in the past, and if there are liens against the bike from the lender or possibly from a mechanic. 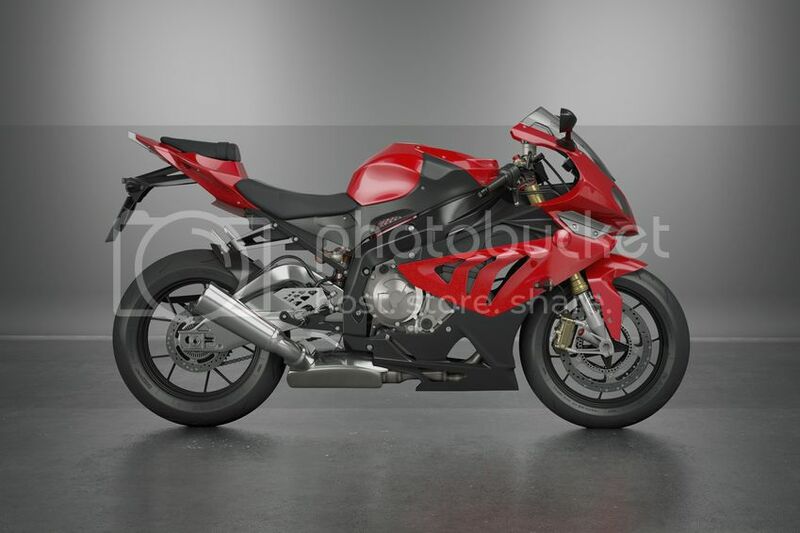 Before purchasing the bike you can also give the vin number to insurance companies to get quotes for how much it will cost you to insure the bike. 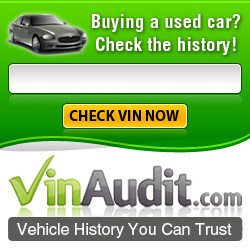 The motorcycle vin check will also help you in determining and making sure that the bike or atv is not stolen. Another way you do a stolen motorcycle vin check is to check with your local police department. Most of the time this is a service that they will preform for you totally free, but call before you head down to the department because you may have to schedule an appointment to the check done. You can also check with your local DMV, although they might charge you a small fee to perform the check. Lastly, when you find a bike that you like and you have pulled a report on it, before you hand over the cash for the bike or atv make sure that the vin number on the frame matches the vin number on the title.